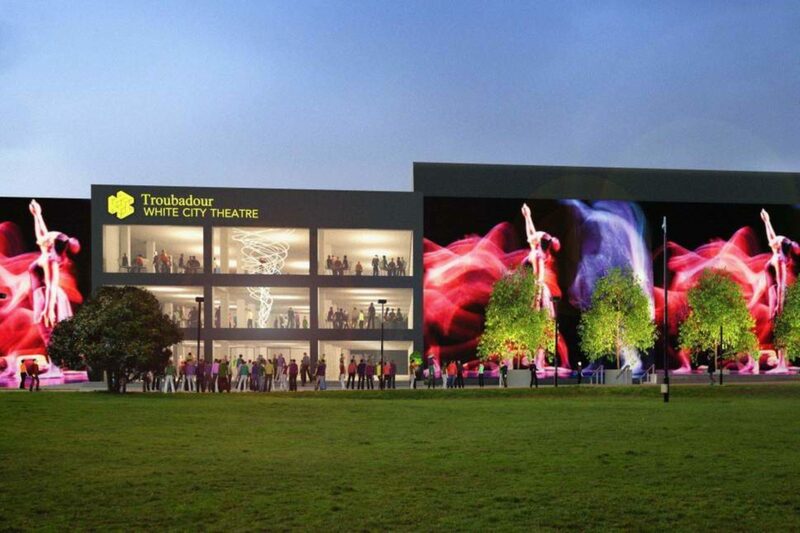 There will be an interconnecting foyer space complete with a large onsite bar; the theatre will showcase a ground-breaking and exciting programme of large-scale theatrical shows, film screenings, exhibitions, concerts and international events. This new venue will be operated by Troubadour Theatres, the award-winning team behind the successful King’s Cross Theatre, home to the Olivier-award winning The Railway Children and David Bowie’s Lazarus. Programme and ticketing details will be released in due course.